Donald F. Tusar, 83, of Vandling died Sunday morning at the Forest City Nursing Center after a short stay. Born December 8, 1934, in Forest City, he was the son of the late Thomas and Edith Orehek Tusar. Donald was an Air Force veteran. 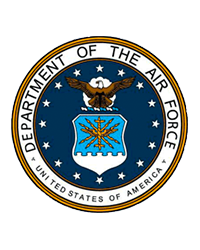 He was employed prior to retirement for the Pratt & Whitney Air Craft Co. of East Hartford, Ct. During this time he resided in the South Windsor, CT area. He was a member of Ascension Parish and the American Legion post #524. A member of the NRA, Donald enjoyed hunting. His took tremendous pride in his flowers and landscaping and had the nicest yard in the neighborhood. Also preceded in death by a brother Thomas and a sister Bertha. Funeral services are private with interment in St. Agnes Cemetery, Forest City. 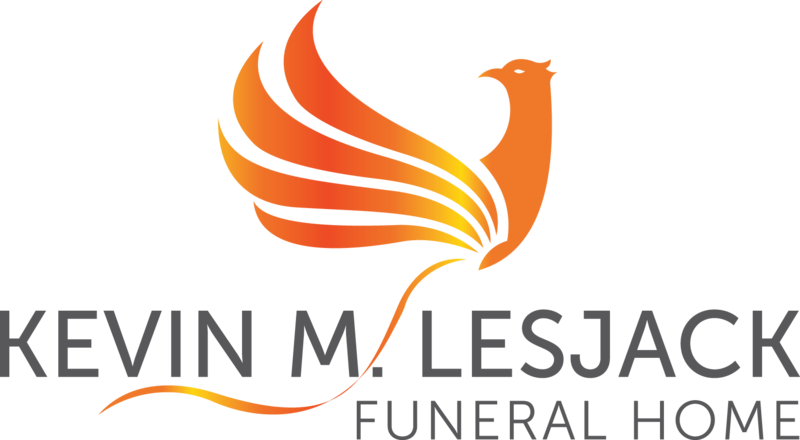 Funeral arrangements are entrusted to the Kevin M. Lesjack Funeral Home, 513 Main Street, Forest City.